Finding roots involves finding powers. 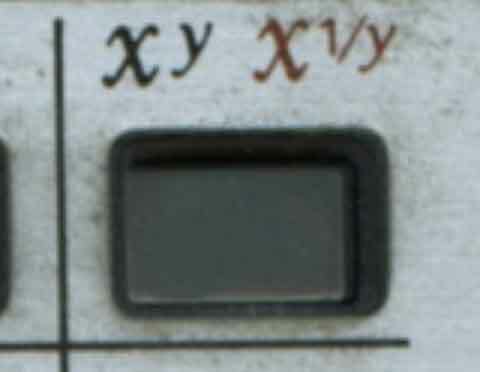 a large P in pieces with X's bitlength, so fast multiplication can be used. bitwise scanning the exponent from left to right or vice versa. POWrRL, recursive, scans from R to L, fastest, POW is based on it. Richard Brent and Paul Zimmermann, Cambridge University Press, 2010.